Do we need to change recruitment practices? 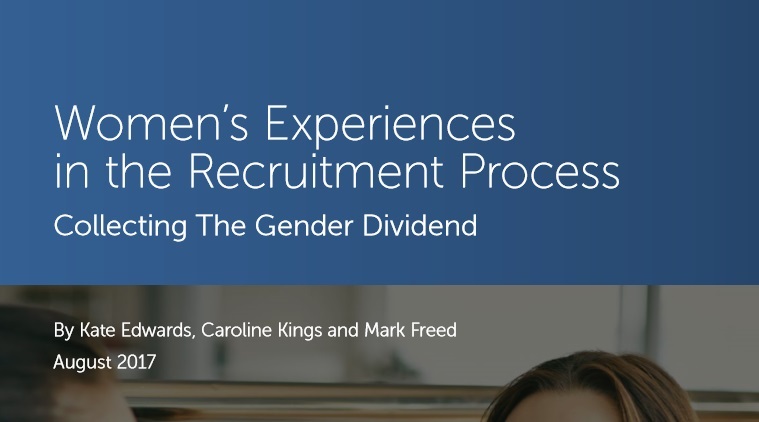 Reports have indicated that improving recruitment practices are key if financial institutions are going to meet their commitments to gender diversity. 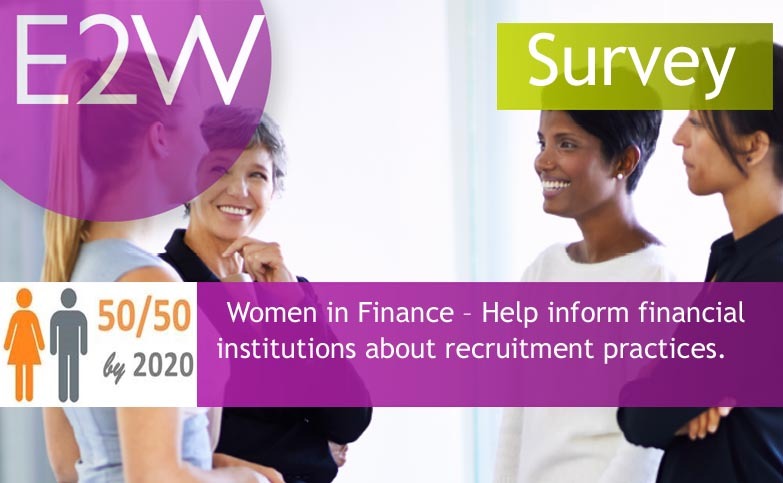 By completing this survey you will help our clients and the industry improve these practices. All responses will be kept anonymous. This survey is updated and reported on regularly - details of the last report August 2107 can be found here or by clicking on the image.